This interview on Doug and Wolf on 98.7 FM with Lonzo Ball’s dad, Lavar, was horrifying and highly entertaining interview all at the same time. Kudos to Doug and Wolf for asking the obvious (and tough) questions. “I gave the Lakers the first right of refusal. 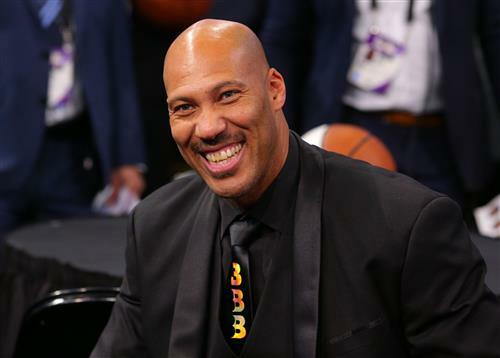 I said, ‘Get all three of my boys and you got championships.’ They think I’m just talking,” LaVar Ball said. He says that, in Phoenix there’s a chance. “Even if my son goes to New Orleans, you can’t make him play,” LaVar Ball said. “Phoenix, they might have a chance to get all three of my boys and win these championships and understand what winning is about. But I need all three of my boys on the court ’cause that’s 60 percent of the team that’s in to winning and not worried about how much money they’re going to make.